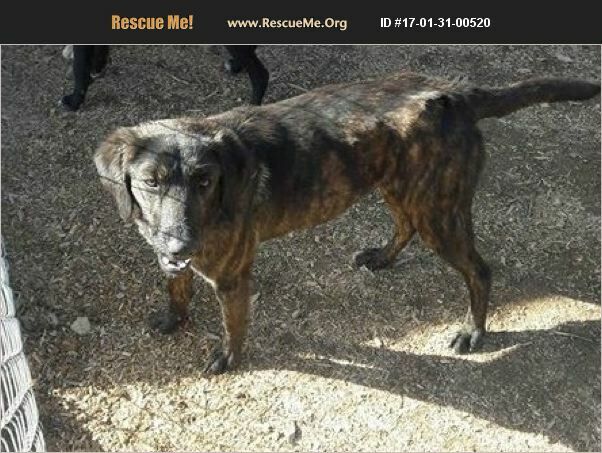 Ally is a sweet 10 month old Lab/Hound mix. She was adopted out as a puppy and was returned. She gets very excited when she sees you and jumps. We have been working with the jumping and she is doing much better. She was in a home with a small child and she just got to big and they did not spend anytime with her training. She is a great loving girl who all she wants is to be loved. It wasn't her fault as she didn't know better. Please consider adopting. Her adoption fee is $200 She is current on all shots, started on heartworm preventative and is spay and microchipped.